Tory MP Andrea Leadsom’s comments this weekend have caused a furore on social media, and rightly so. Speaking to the BBC’s Emily Maitlis, the Leader of the House of Commons criticised the media for their coverage of the Brexit negotiations and called for them to be “a bit patriotic” instead of holding the government to account. Outgoing Liberal Democrat leader Tim Farron branded Leadsom’s comments “a sinister threat to the free media”, and he’s right. The use of patriotism to stir up support for the government and attempt to silence valid criticism is deeply concerning. However, her words highlight an issue that has been simmering beneath the surface of international politics for the past decade. Patriotism has been used as a weapon to mobilise the masses, deflect dissent and play on the divisions in modern society by leaders from Donald Trump to Xi Jinping, and here in the United Kingdom a similar rhetoric has been developing. Driven chiefly by UKIP under the stewardship of Nigel Farage, the banner of patriotism has been hoisted high to call for a return to days past, and that call has led us to the brink of Brexit. Whether the country eventually leaves the European Union or not, the referendum exposed a deeply divided society. 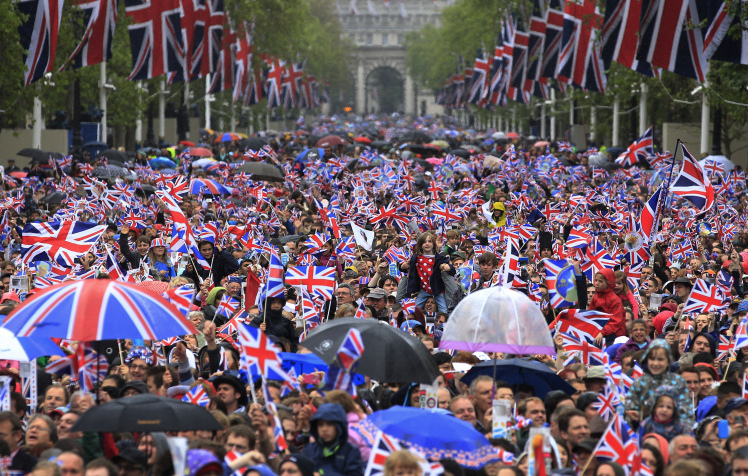 As the Leave campaign, and subsequently the Tories, picked up on the patriotic rhetoric and used it to advance their cause, their message was amplified across the country. Patriotism was utilised both as a shield for xenophobia, and as justification to rise up against internationalist politics and retreat into a bubble of nostalgia and self-congratulation. 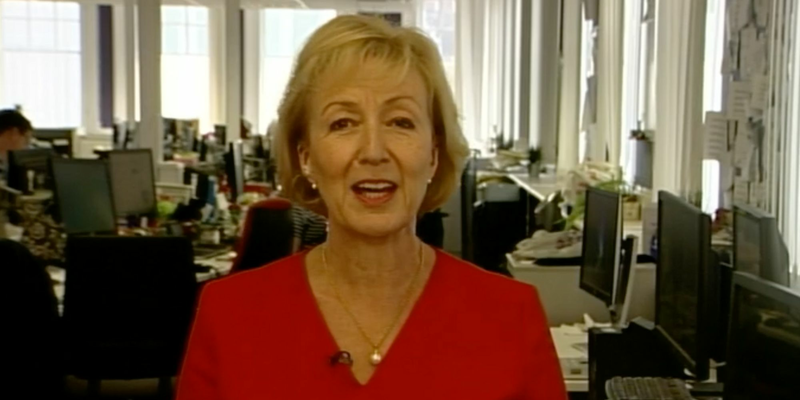 Andrea Leadsom came under fire for saying the media should be more "patriotic"
Now, though, the bubble is beginning to burst. As public scepticism about Brexit increases, it is high time that we look at what brought us to this point; and central to that is the use of patriotism as propaganda. It appeals to the emotions of pride, resentment and envy, and used as such is a powerful tool. Modern politicians are not the first to utilise it in this way. Patriotism was also used by far-right dictators in 1930s European politics to establish and strengthen their regime, and seeing its echo here in the modern day is deeply alarming. We cannot wilfully ignore the lessons of the past, particularly now we find ourselves part of a world where internationalism is more important than ever. It is perfectly possible to be both patriotic, and to see the value of international ties between like-minded countries. Belief in the value and worth of your own country and of others does not have to be mutually exclusive. The United Kingdom has a rich and diverse history; one worth remembering and preserving. We can all be rightly proud of the country we share. That is no justification, though, for rejecting the friendship of other countries around the world and refusing to play a part in the new climate of co-operation developing between more forward-thinking countries such as France, Germany and Canada. Those who reject the politics of hatred and division that have recently dominated the British narrative must not reject patriotism too. We must speak up about our pride in our country, and we must be loud when doing so. Patriotism cannot be abandoned as the sole preserve of the far-right. It is pride and love for our country that drives us to speak out against nationalism, and it is the fervent desire for the best for our country that will make us continue to question the government and hold them to account as the Brexit negotiations progress towards our conclusion, no matter what Andrea Leadsom and her party might demand, because wanting the best for the United Kingdom is the true epitome of patriotism. Cara Fox is a freelance author from Bristol and an English Literature student at the Open University. She is a feminist, equal rights advocate and a Liberal Democrat activist who believes in the power of progressive politics to change the country for the better.